Anyone else HATE shaving their legs? Especially with those crappy cheap packets of like 5 that cut you as soon as they touch your skin. Gone are the days in which I use them! Especially when this gorgeous personalised razor was posted through my letter box! 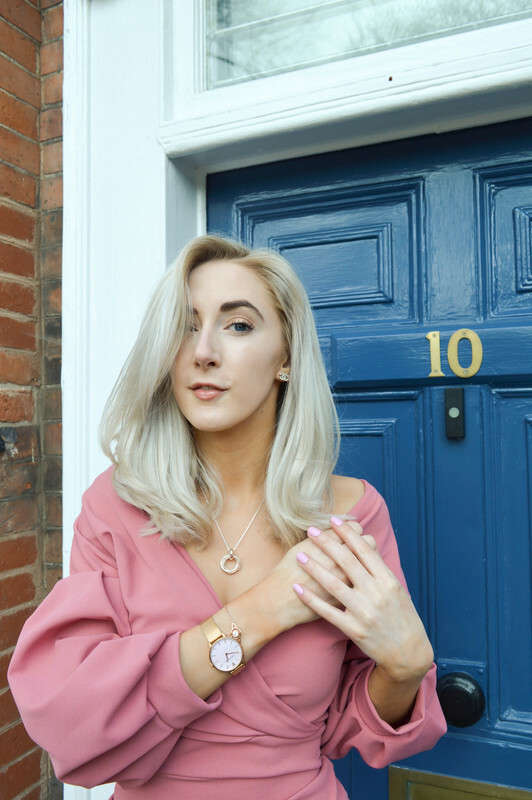 Shaving is one of the most tedious jobs to do when you want to feel your best, and it's a subject not many of us openly talk about really is it? How often do you get into a conversation about shaving? Not very often I'm sure as some people find it embarrassing, but the thing is, this subject is just as touchy as talking about periods for some people. So let's let go of that and openly talk about shaving! As it's nothing new let's be honest, everyone does it! 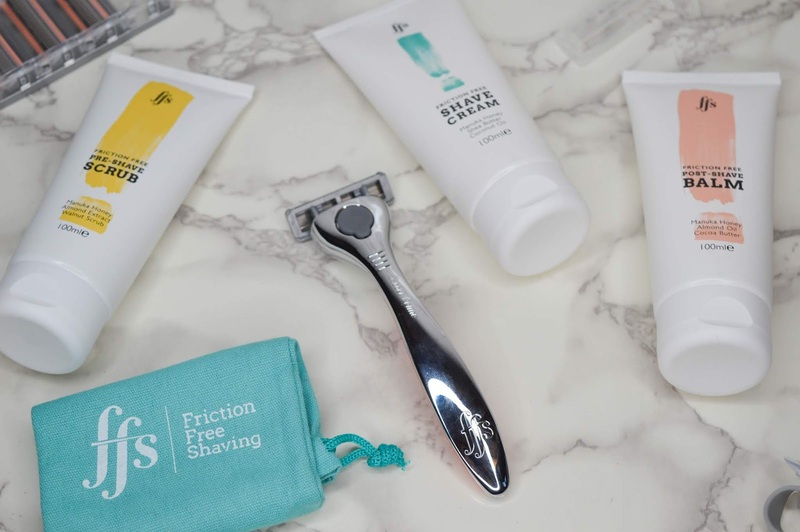 I was kindly gifted this subscription box from Friction Free Shaving to try out. It came with 5 weeks worth of razor heads, a personalised engraved handle with my name on it "Isobel Celine" I LOVE IT! It currently has pride of place in the shower on the tiles hanging from the shower holder that came with the box! The box also includes a travel pouch - perfect! A razor cover, which is always needed! The set also included a Pre-Shave Scrub, Shave Cream & Post Shave Balm. I've been trying out this razor and all the little bits that came with it for the last month now! And I honestly have to say, I will not be buying a new razor after this! It's so smooth, doesn't cut my skin, even on those sensitive areas under you arms or down below. The pack may have came with 5 weeks worth of razors, but the razor hasn't even lost its sharpness yet it's that good, but I'm sure the brand add these one a week razors in for freshness purposes. As for the other products included, the pre-shave scrub smells SO nice! I use it every time before I shave, but not if I've not long done my fake tan like the day before. The shave cream isn't like your normal shower creme, it's like it's thicker and is much better for shaving with. The post-shave balm just tops the whole set off and makes my skin honestly feel like a baby's bottom it makes it that soft! 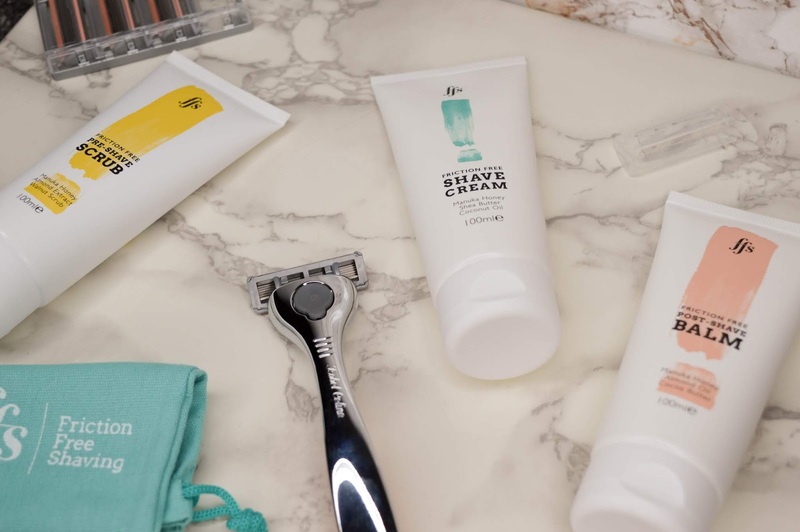 This subscription box is honestly such a great monthly gift not only for yourself, but someone who buys those crappy razors and can't seem to find that perfect razor that doesn't cut you. 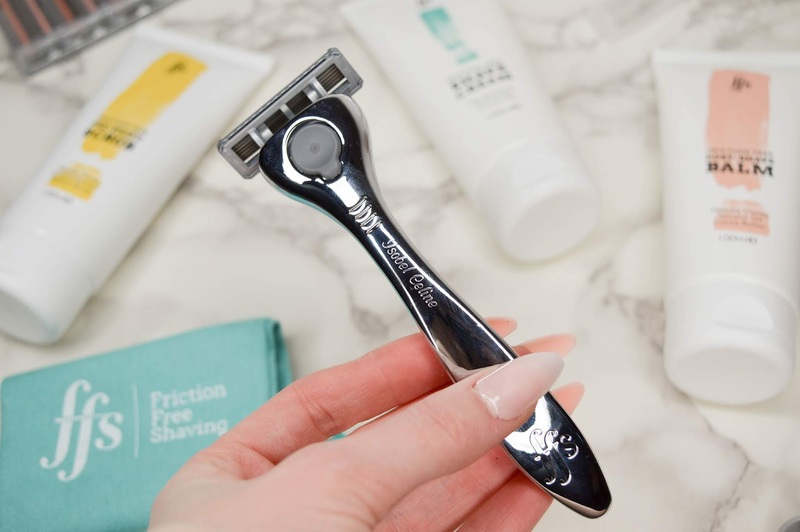 This razor is more glamorous and stylish than those plastic crappy ones! Treat yourself! You'll also get free engraving with my code "2VQGAO" once you enter this into the referral code on checkout! It's only £9 a month which is a bargain and saves you money on those cheaper versions! I LOVE this one! Let me know in there comments below what razors you use and what you think of them and if you'd use a cute perfect one like this! I’ve been using ffs for over a year. I have a personalised rose razor and it’s lush. I just don’t shave often enough to need a razor a week, so I find even with having the occasional shaving balm I still have new blades in the cupboard! But then I’m not a hairy person and when my hair grows it’s blonde so it doesn’t show (yeah I shouldn’t complain!) I love the products, just would rather order then subscribe! 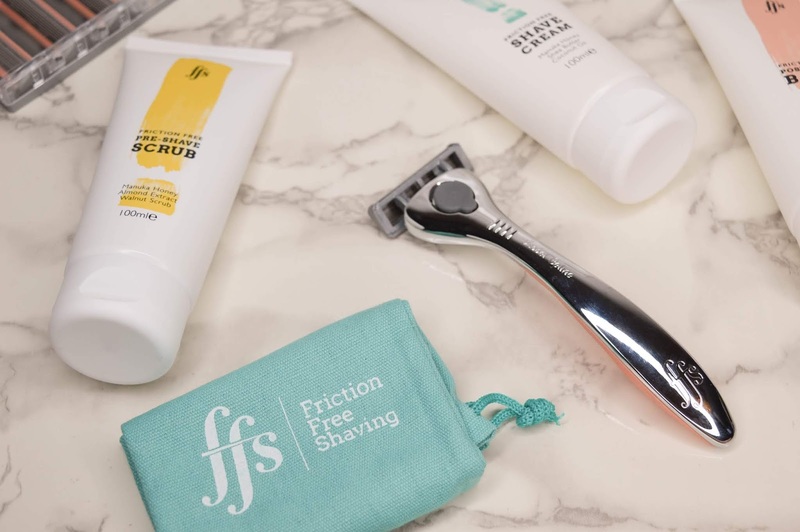 I'm so bad when it comes to shaving - I actually use my hubby's razor because my one is absolutely awful (and I find that men's razors are so much sharper and better!) I'm quite intrigued by this one though, especially because you can personalise it!